This maybe of interest to some especially if you are handy with a paint brush, certainly a lot cheaper than paying someone else to do it. I have no affiliation with the company or product so can't really comment any further. 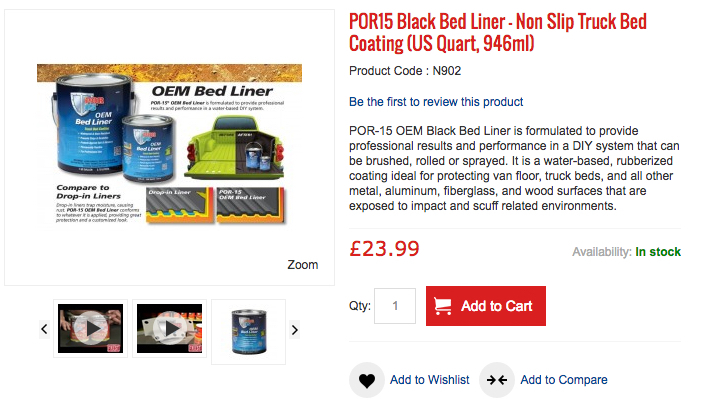 Just seen this 'pure zinc coating' product by them, not sure that you would want to cover the bed of a pickup truck with it though.